Essity is a leading global health and hygiene products company. Founded in 1929, it has since evolved from a pure forest company to a global leader in Personal Care and Tissue Products for healthcare, hospitality, foodservice, education, manufacturing, other workplace environments, and for in home use. Essity manufactures and distributes products under the Tork brand. Essity offers products such as paper towels, toilet paper, soaps, and dispensers. 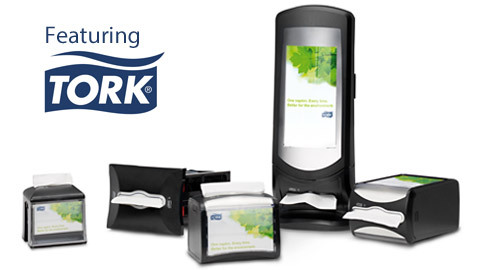 Essity’s brand Tork provides solutions that are a combination of quality tissue products and well-designed dispensers – always with sustainability in mind. ReStockIt.com offers Essity and Tork products available for both professional and home use to ensure that every customer can find a perfect match for his or her needs. Essity products on Sale Today!